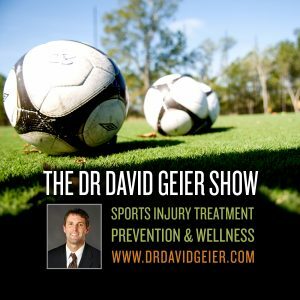 Episode 346: What effect does listening to music have as we exercise? This is a quick reference list for the locations of show topics in Episode 346 of The Dr. David Geier Show. What effect does listening to music have as we exercise? What is the best treatment or surgery for a bucket-handle meniscus tear? What does the surgery and recovery from chronic exertional compartment syndrome in the forearm involve? 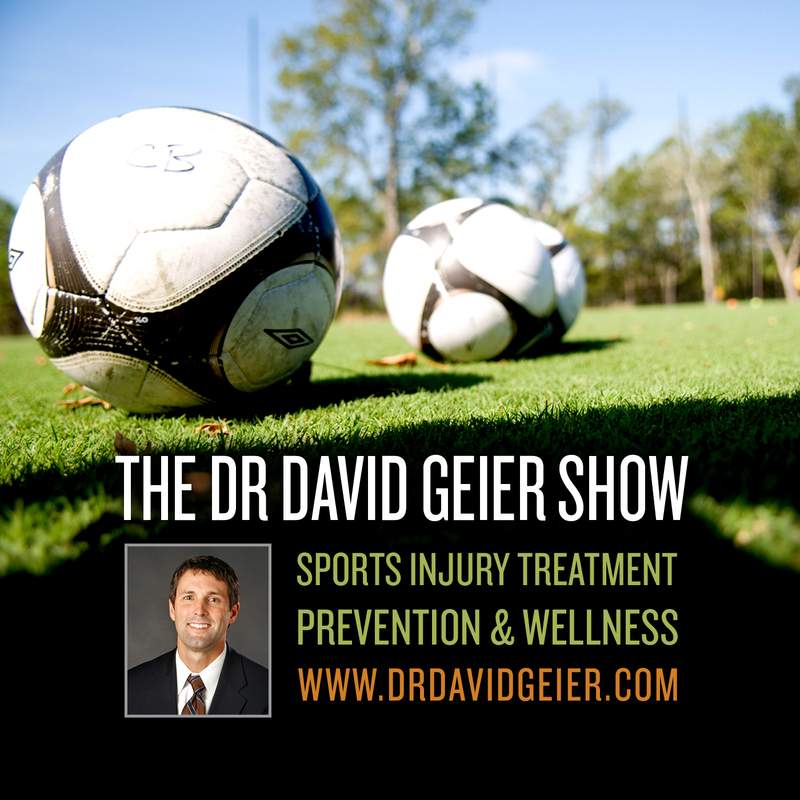 Episode 121: Is arthritis likely after ACL injury? Episode 130: Can exercise keep you young?